Rising from a set of similarities and dissimilarities, the undergoing debate between websites and apps are still on the verge. 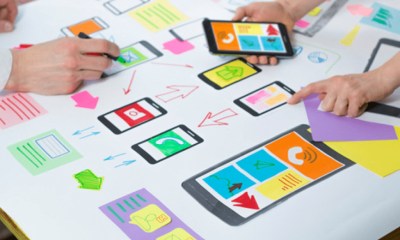 We live in a mobile-dominated world, where websites are also transforming for a betterment of their visual abilities and workability structure. With the evolvement of the Push Notification feature in mobile phones, a question of “How push notifications in websites different from that of the mobile phones,” is becoming the hot topic. So let’s get started to let you know the exact difference between both of them so that you can also explicitly distinguish the differences between them. What are Push Notifications on Websites? In simple terms, website push notifications are known as clickable messages which are sent by different websites to their subscriber browsers. 1. 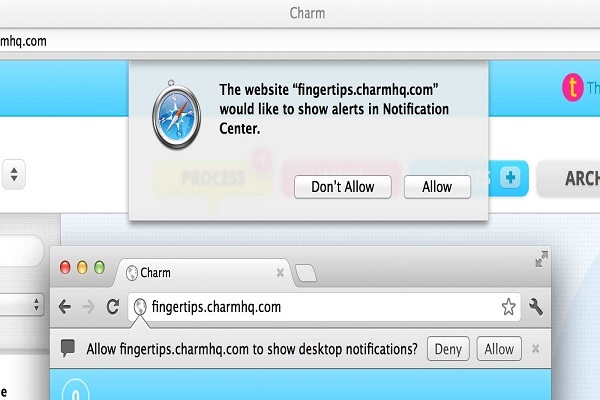 How does Website Push Notifications Work? By default, whenever you install an app, you give the permissions to those apps for their accessibility in the desired area for their control. But in case of website push notifications, websites do take all the authorities but in an explicit manner. Since the users have given all the notification permissions, the required task is done. At the very first step, you should get opt-in from the visitors. Whenever will anyone will access your website; the opt-in box will be triggered. As a result, whenever a customer will click on “Allow,” he/she will be automatically added to your subscriber list. Now, when your visitors become your subscriber, you can send them many push notifications from your website itself. Also, the title, as well as the text message, can be customized in a certain word limit. The arriving of every notification will be in real-time, and a click on those notifications will take the subscriber straight to the specified URL. With Website push notifications, users can get a seamless delivery of notifications without much obscuring of any delay. If you see everything with in-depth consideration, you will visualize that the notifications on Chrome and Firefox work in the same manner as native applications. 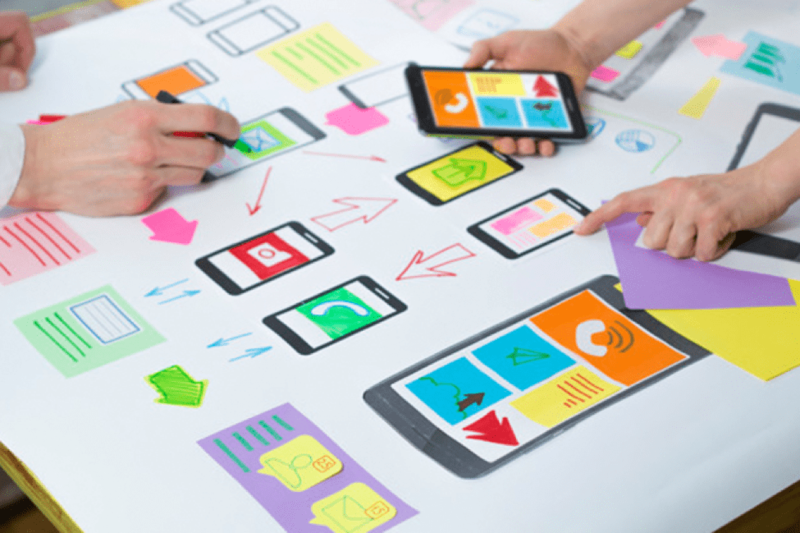 As a result, you won't have to create a separate mobile app for the same purpose. Push Notifications in websites overcome the biggest drawback of Email Marketing. In the traditional email marketing, messages used to get stuck in the spam, due to several spam filters or any other reason. Altogether, website push notification entirely depends on the consent of the user. Out of the total Internet Time, Desktop Internet usages are as high as 42% of the entire Internet Time. For its working, it works on different browsers such as Mozilla, Chrome, Safari and much more. 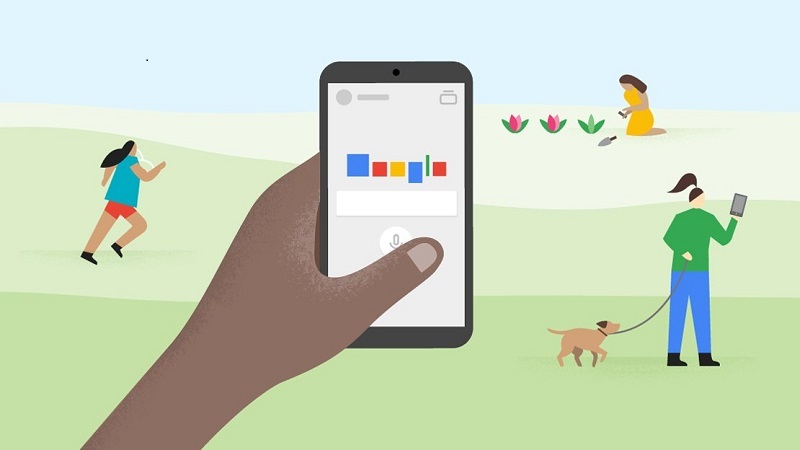 What are Mobile App Push Notifications? In the mobile environment, push notifications remains the same. A push notification is a message which pops up on any mobile device. In this, app developers can send them anytime, and the users don’t need to be in the app or using their Smartphone’s for receiving those notifications. Regarding mobile push notifications, they can do lot more things, and some of them are as follows. 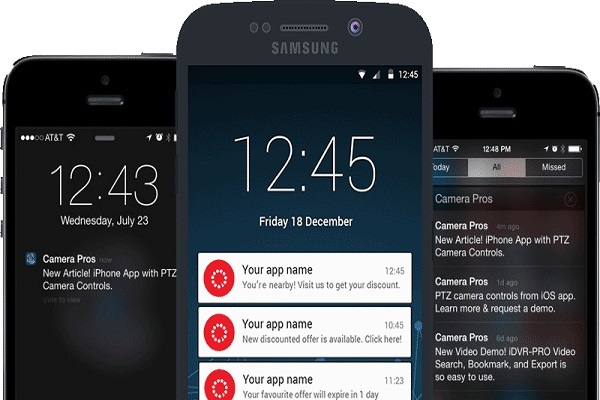 Mobile App Push notifications can show you the latest sports scores; can tempt the users to take action regarding downloading coupon for various shopping and transactional purposes. Also, these Mobile App Push Notifications can let users know about different events such as flash sale and other important ones too. 1. How Mobile App Push Notifications Work? There are two ways by which the Mobile App Push notifications work where push notifications are followed by push messages. So, let us understand the workings of each one of them. As a user, you can send a push message. The message in return will allow any consumer to have a deep link to any specific page in your mobile app. As a result, Push Messages are useful in driving the visitors to a particular feature which were needed by them. In this case, you can send a push notification to tell customers that they have received a message which can be vital for them. In this, an in-app message is given to the respective user. Once, you have successfully configured push notifications on your Android as well as IOS applications; they will be automatically sent to different users. For a response, the customers can also reply to different in-app messages which complete the one to one call functionality. The messages are counted as sent once they are sent to any mobile phone and later marked as seen whenever the user opens the In-App message. With the help of Mobile App Push Notifications, you can create and send rich and interactive messages on the go. In such messages, you can include videos and gifs. 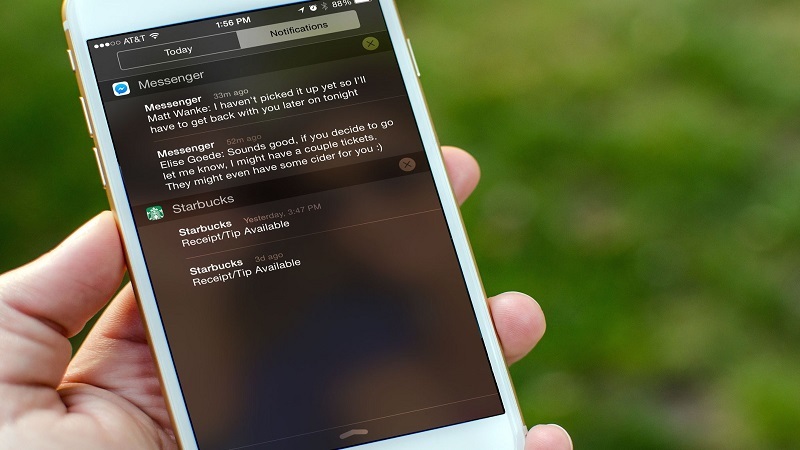 Mobile App push notifications assure instant delivery of any message. In this, it is not required for users to connect to any cellular network for the receiving of messages. 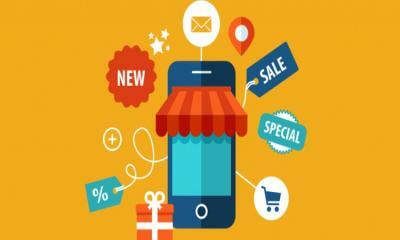 Overall, Mobile Push notification provides an edge over SMS marketing. By way of tracking on different metrics, you can gain an insight of your customer’s behavior. These practices can include response time, click-through rate as well as the open rate. 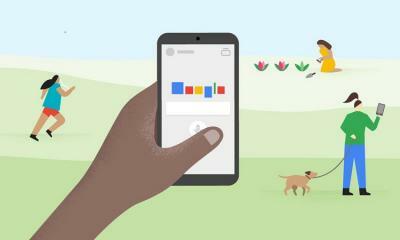 When to choose Website Push Notifications? If you are the one who is looking to generate a huge amount of traffic for some product or services, with Website Push notifications, the clickable customers can become your subscriber which in return is beneficial for your business. When to choose Mobile App Push Notifications? If a user is looking for some interactive and rich text notifications, Mobile Push Notifications can be the best choice. On the go, the mobile app notifications can also be helpful to help know the customer's behavior and also track their records. To be honest, if we consider Website Push notifications and Mobile App Push notifications, both of push notification have their own set of styles and are better from each other at some point or the other. James Grills is a technical writer with a passion for writing on emerging technologies in the areas of mobile application development and IoT technology. He is a marketing advisor - currently associated with Cumulations Technologies a mobile app development company.